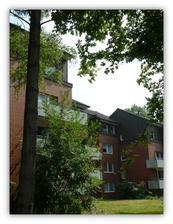 The DESY Hostel provides accommodation in various guesthouses directly on the DESY premises - subject to availability. User have to book rooms on their own via the Hostel request form. against a deposit of 5 €. Payment is possible with notes of 5/10/20/50 €. Cash payment is still possible at selected pay desks.